SKU: 2041626898. Category: Bangles. Tag: crystal bracelet. 2014 Hot Selling New Designed Fashionable Women Bracelets and Bangles Jewelry. 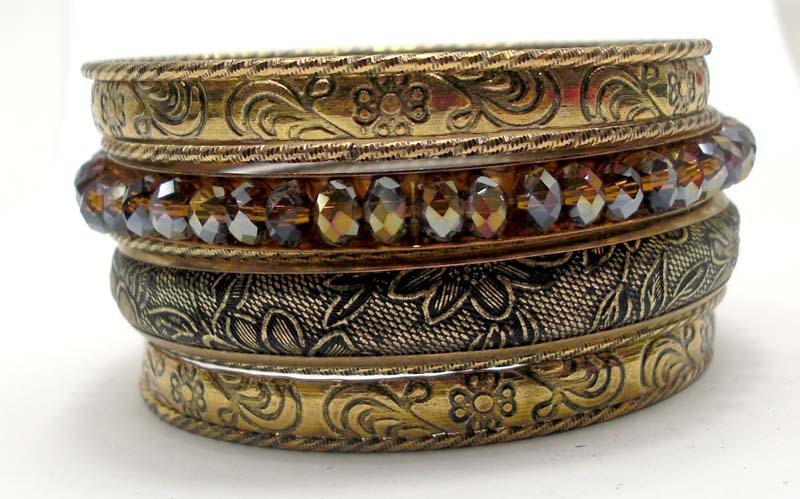 Unique Designed Multi Layers Indian Bangle Set Costume Jewelry Accessories. Wholesale High Quality Special Designed Female Bracelets & Bangles.